This latest trailer details how the game’s protagonist, Takkar, will rise from the ashes of his destroyed tribe and embark on a solo mission to rebuild his community, survive a savage wilderness, and exact vengeance on those responsible. As mentioned, you play as Takkar of the Wenja Tribe, infamous for their beast taming abilities. Your village has been destroyed, and your community has been enslaved, killed and, in some cases, cannibalized by neighbouring savages. In the trailer, Ubisoft details two of the game’s antagonistic groups: the malicious and cannibalistic Udam tribe, who hunt both animal and man alike, and the Azila tribe, who enslave their enemies and wield fire in fanatical devotion to the Sun God. You’ll have to master all of Takkar’s abilities and weapons to defeat both tribes and their “merciless” leaders, and rescue the Wenja tribesmen and women who have been taken captive. 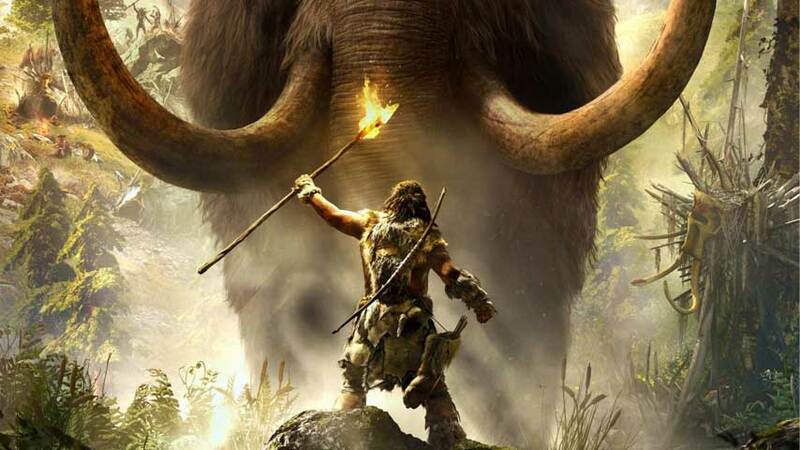 The trailer also details Far Cry Primal’s dynamic ecosystem, day and night cycles, crafting systems and some of the game’s tameable creatures — some of which can be both ridden into battle and sent in head-first to wreak havoc on enemy outposts and settlements. When combined with Takkar’s arsenal of bows, spears, slings, traps, and primitive bombs, Far Cry Primal aims to chart your ascension to apex predator across a “great expanse” of colorful open-world terrain. Far Cry Primal launches on February 23rd, 2016 on Xbox One and PS4, and March 1st on Windows. Next articleThe Division’s various criminals and crazies.